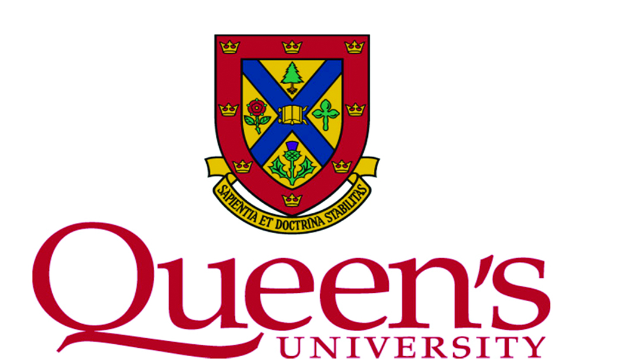 Queen’s University Department of Medicine, Division of Cardiology is seeking a qualified Academic Cardiologist with expertise in Heart Failure and Pulmonary Hypertension management. The Division of Cardiology at Queen’s University provides specialist clinical care to a large catchment area.. Members of the Department of Medicine enjoy a competitive compensation package, including a generous benefit plan. Academic rank will be commensurate with experience. In addition to a major focus of providing exemplary clinical service, the successful applicant must demonstrate strong evidence towards independent research activity in the field of Cardiology and for excellence in teaching at both the undergraduate and postgraduate level. The successful candidate will be expected to attend on Cardiac Sciences Unit and Cardiology ward, as well as have a role in the management of pulmonary hypertension patients. The successful candidate will be expected to assist in the development of regional solutions including coordination and support of and with other partners in the Local Health Integration Network. The successful applicant will also be expected to contribute to the administrative functions of the University and to collaborate with, and support, other research activity in the Department of Medicine. He/she will be expected to provide evidence of the ability to work in a collaborative environment, excellent communication skills and a strong academic portfolio. Protected research time will be considered for an appropriate candidate. Candidates must be eligible for licensure by the College of Physicians and Surgeons of Ontario. Preference will be given to those who either hold or are eligible for certification by the Royal College of Physicians and Surgeons of Canada in Cardiology, with fellowship training in Interventional Cardiology. One of Canada’s leading universities, Queen’s has a reputation for academic excellence, research, and a diverse and vibrant learning environment. Kingston is situated in the heart of historic Southeastern Ontario on the shores of beautiful Lake Ontario, midpoint between Montreal and Toronto. Applications are to include a letter summarizing expertise, qualifications and accomplishments relevant to the position together with a curriculum vitae and the names and full contact information of three referees. To comply with Federal laws, the University is obliged to gather statistical information about how many applicants for each job vacancy are Canadian citizens / permanent residents of Canada. Applicants need not identify their country of origin or citizenship, however, all applications must include one of the following statements: I am a Canadian citizen / permanent resident of Canada; OR, I am not a Canadian citizen / permanent resident of Canada. Applications that do not include this information will be deemed incomplete. Complete applications are to be directed to: Dr. S.L. Archer, Professor and Head, Department of Medicine, c/o Jennifer Andersen, Etherington Hall, 94 Stuart Street, Kingston, Ontario K7L 3N6. Email: jennifer.andersen@queensu.ca. Review of applications will commence February 29, 2016 and will continue until the position is filled. Queen’s is committed to employment equity and diversity in the workplace and welcomes applications from women, visible minorities, Aboriginal people, persons with disabilities, and persons of any sexual orientation or gender identity. All qualified candidates are invited to apply; however, Canadian citizens and permanent residents will be given priority. The University will provide support in its recruitment processes to applicants with disabilities, including accommodation that takes into account an applicant’s accessibility needs. If you require accommodation during the interview process.